Cyrrus is delighted to announce the delivery of the ILS Disturbance Software Training to the Civil Aviation Authority in Singapore (CAAS) to selected students at the CAAS Academy. The course was completed as scheduled, including a final test and handout of certificates. Perform independent computer simulations for a known antenna system in medium complexity airport environment and understand the possibilities and limitations of the modelling and simulation techniques. Read flight inspection reports and thereby specify measures in order to enhance the signal quality. Undertake technical safeguarding and determine the critical and sensitive areas for a given ILS based on the local conditions. Carry out site surveys, specify the optimum antenna system and location for various sites and subsequently be able to develop a sound ILS design for a given site. Feedback received from those students that attended the training was that the course was up to their expectations, even exceeding the expectations. 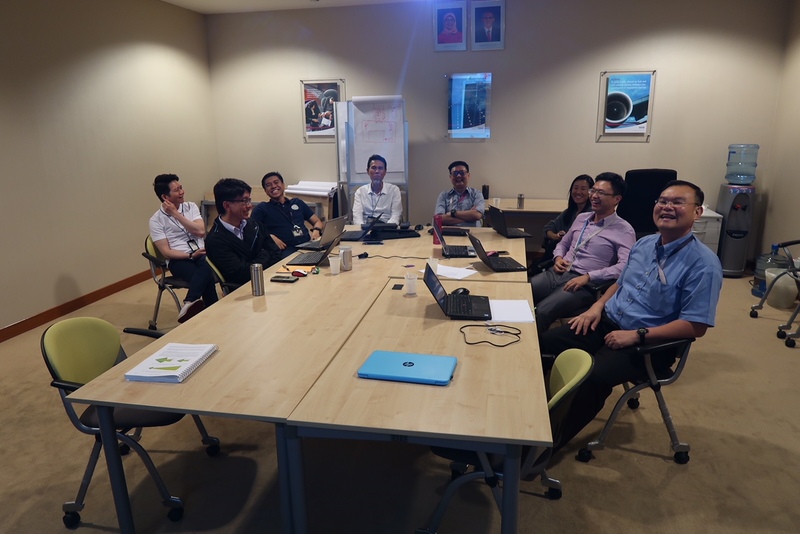 Now that the training is delivered, the new-found skills will enable CAAS personnel to better understand the systems installed at the Singaporean international airports and enable them to maintain the integrity of the signal in space. For information on ILS modelling and simulation training please contact Cyrrus at sales@cyrrus.co.uk.